MRT Architects along with Stansgate Planning have obtained planning approval for a new dwelling in the Conservation area of Broadway. 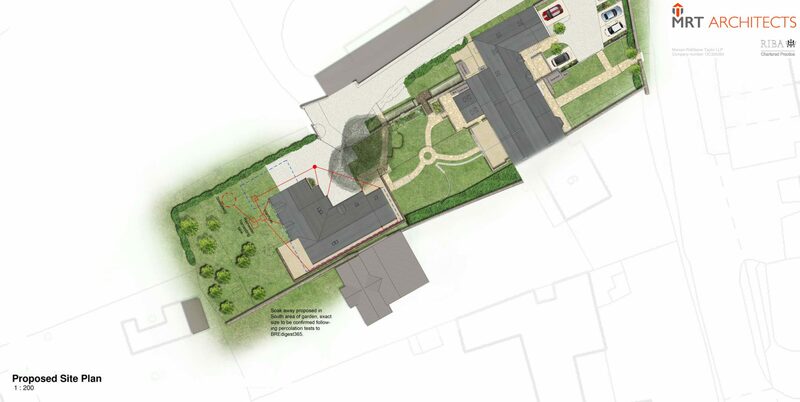 The proposed site sits within the grounds of an existing dwelling with large mature gardens to the rear. The proposal reflects the local distinctiveness of Broadway and represents sustainable development within a desirable location. The design and layout responds to the Cotswold Broadway style with a narrow front to back range. 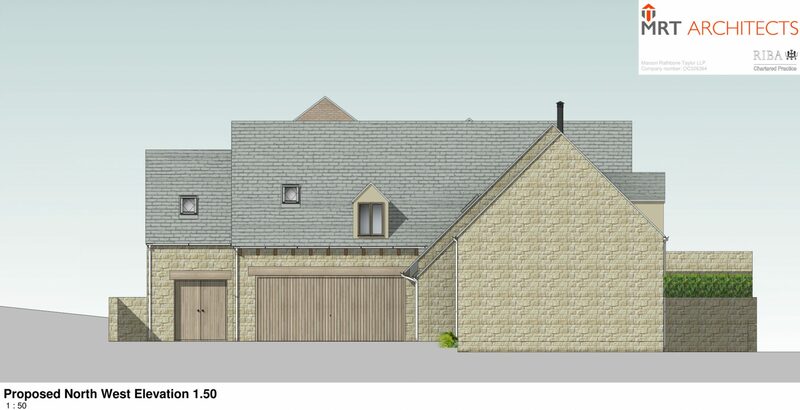 An attached garage and store which are in the location of an existing garage form the L shape of the building which is typical of the area and the roofs are of steep pitch, with the elevations featuring stone under a simulated stone slate roof. 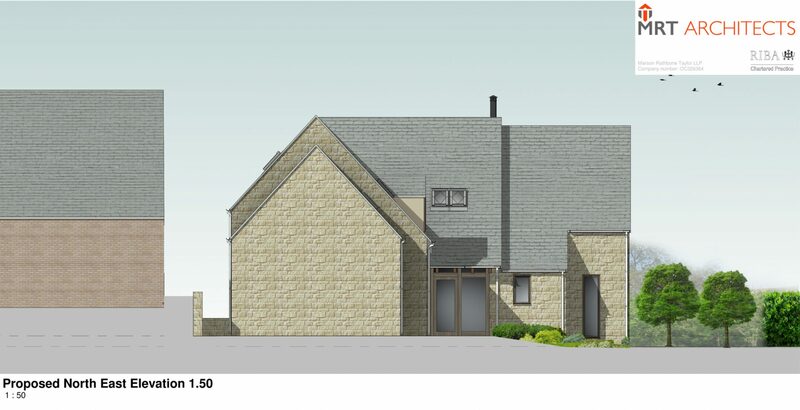 The proposed new dwelling has been designed to appear visually subservient to the surrounding buildings to enhance and preserve the setting of the Conservation area. 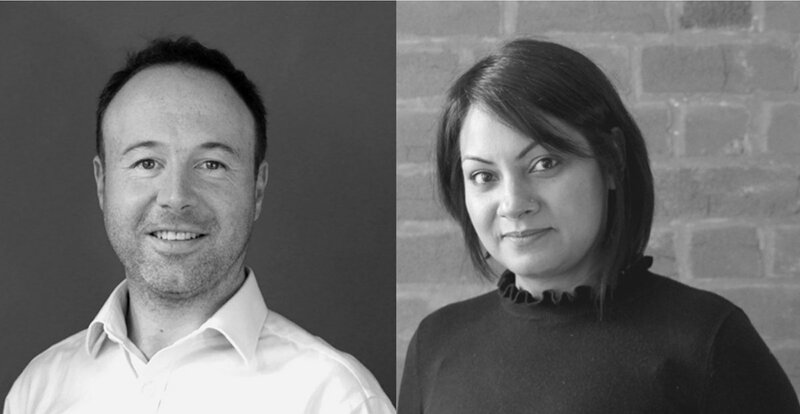 We’re delighted to welcome two new senior Architects, Jonathan Hall and Harj Bhogal to the MRT Team. Jonathan brings considerable experience in large, mixed-use developments of new-build apartments and commercial units as well as high end houses. Harj has extensive experience in school and commercial design. She has also had much exposure to volumetric construction for housing pods in Birmingham. Harj’s flair and experience in interior design adds further dimension to her extensive experience in the construction industry. 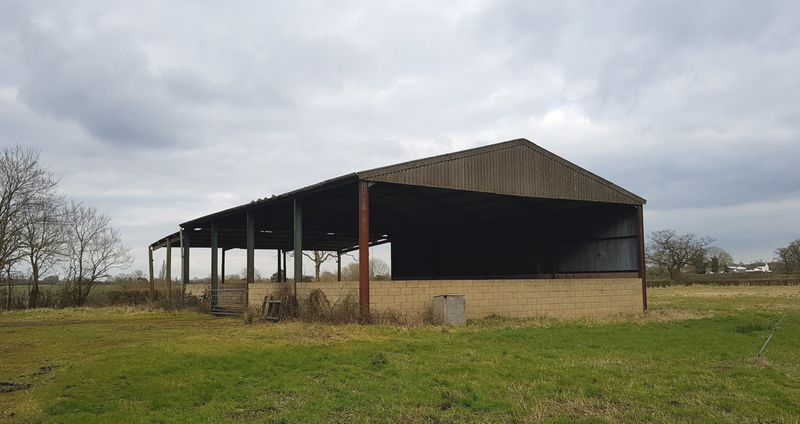 MRT have recently obtained permission for the conversion of a redundant agricultural building into a new, contemporary dwelling in Rowington. 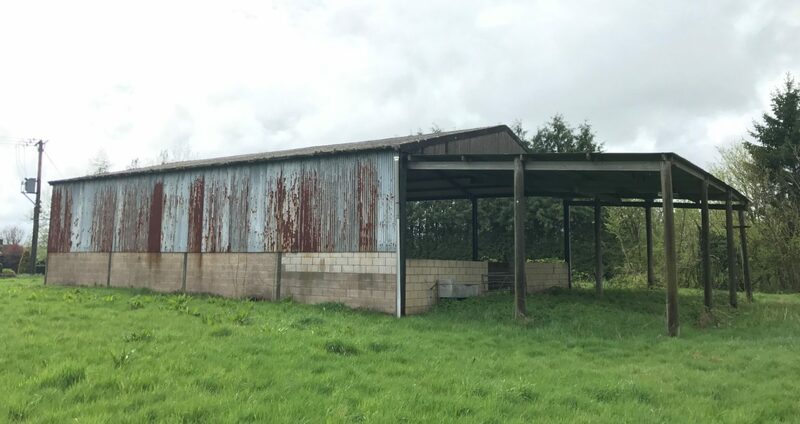 This redundant sheep / lambing shelter is to be converted into a contemporary 5 bedroom dwelling surrounded by beautiful countryside and close to local amenities. 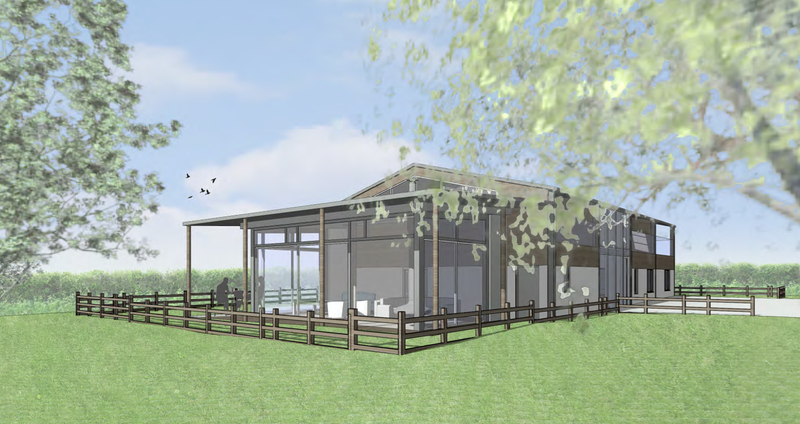 The proposal utilises the existing steel portal frame and retains the agricultural character with proposed timber boarding and a large glazed entrance hall. 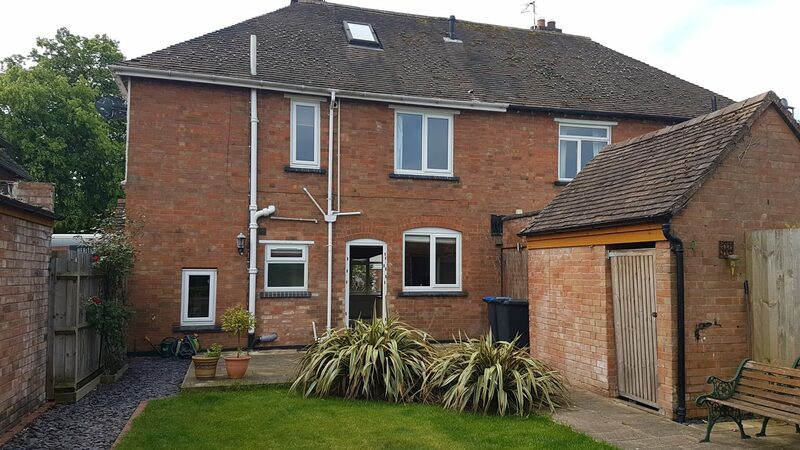 Offsetting the first floor creates the opportunity for balconies to each of the bedrooms, taking full advantage of the stunning countryside views. 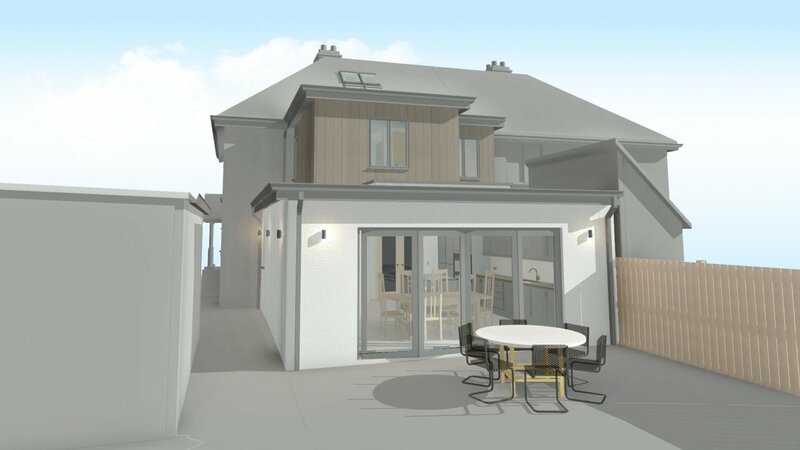 Work is underway on site to extend our client’s Edwardian semi-detached property to provide additional living space and enhanced bedrooms to accommodate their expanding family. 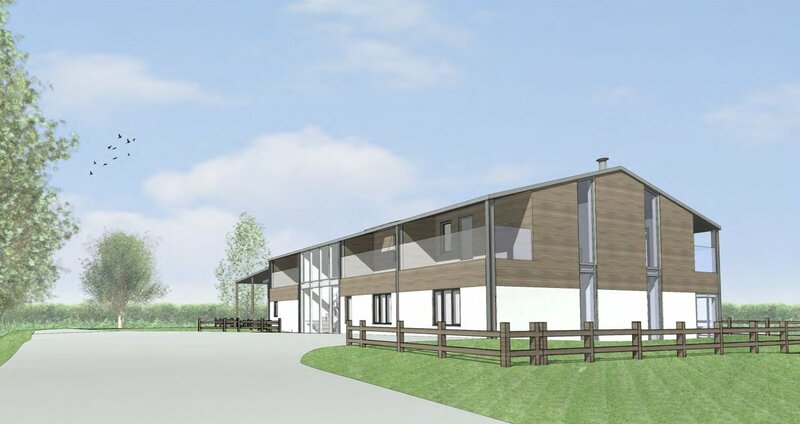 Externally, the drive will be improved to provide a turning head to allow occupants and visitors to enter and exit the main road in a forward direction, introducing an additional degree of safety. 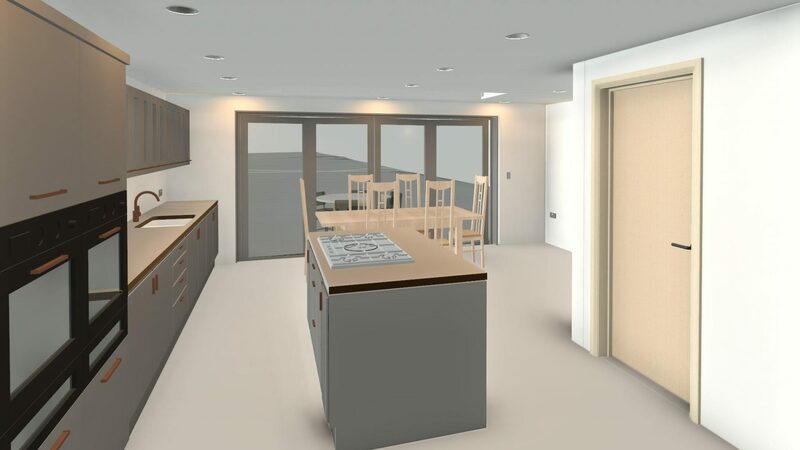 The proposal includes a new open-plan kitchen/dining room and utility room at ground floor with large sliding folding doors opening onto the generous garden. The enlarged bedroom benefits from a new en-suite at first floor, which was carefully arranged to avoid impeding the neighbour’s rights to light and is clad in a timber-effect rainscreen. The second floor loft will also be adapted to provide a fully finished additional bedroom with appropriate permanent access. Construction is anticipated to be completed by February 2019. Simon and the team are please to welcome Ed Lee to MRT Architects as an Architectural Designer. 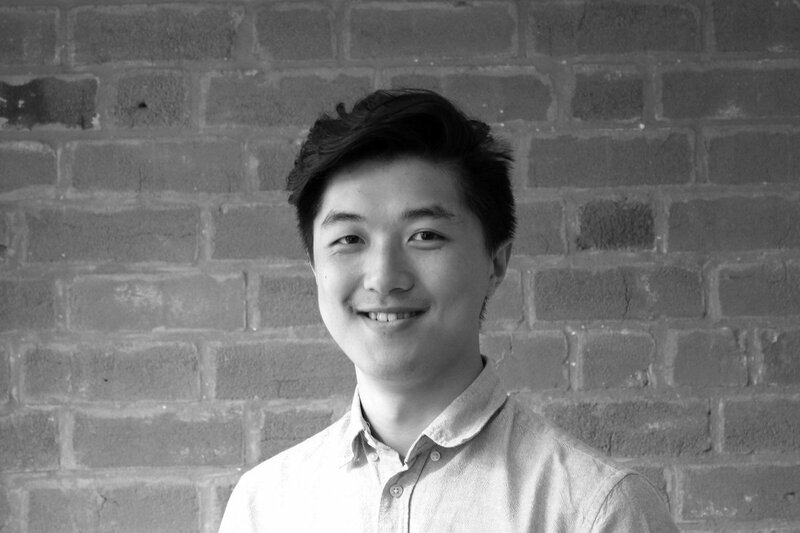 Since completing his RIBA Part 2 Masters degree at Oxford Brooks School of Architecture in 2017, Ed spent a year working in Hong Kong where he was involved in a wide range of projects, varying from private housing to high rise mixed use complexes. 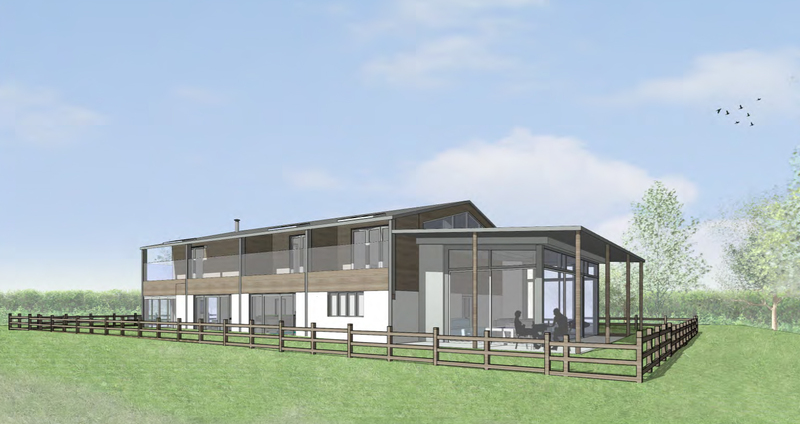 Here, Ed gained further skills in urban design, 3D modelling and video-making; and now adds a wealth of experience in a variety of Architectural and 3D visualisation software packages to MRT Architects. Ed’s skills and graphical experience will help MRT to continue delivering quality and pristine designs for our Clients.